Mia has been inspired by Kid President to change the world. She is hoping to make a difference for children who face homelessness, poverty and abuse. 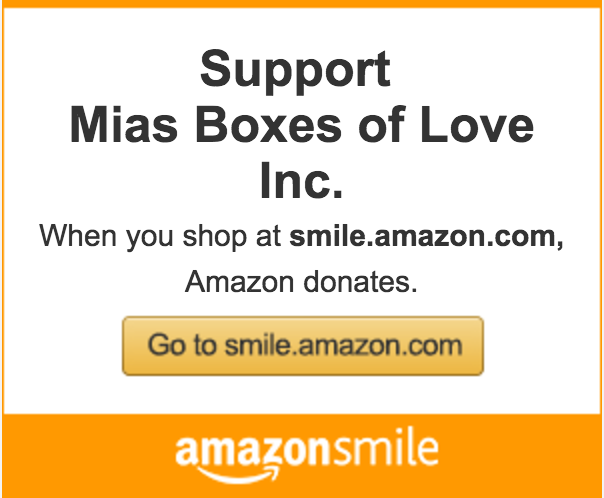 If you would like to make a donation that will go straight to her charity please click on the link: http://hdcfoundation.org/about-hdcf and just indicate Mia’s Boxes of Love in the notes/reference section. Original Video of Awesome Inspiration! !